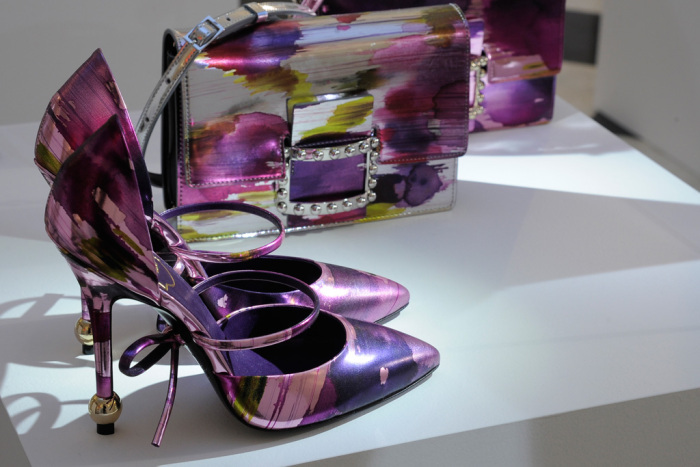 Glowy: Roger Vivier Rendez-Vous Fall 2016 Shoe Collection. Roger Vivier Rendez-Vous Fall 2016 Shoe Collection. 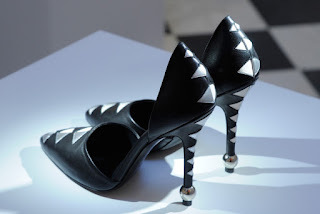 Bruno Frisoni who is known for his keen eyes for details and also show stopping designs is here again with a show of his work. 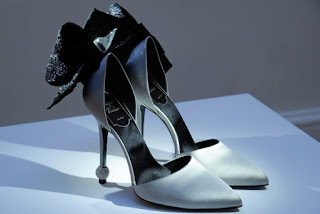 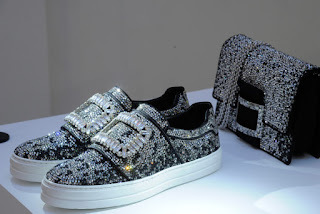 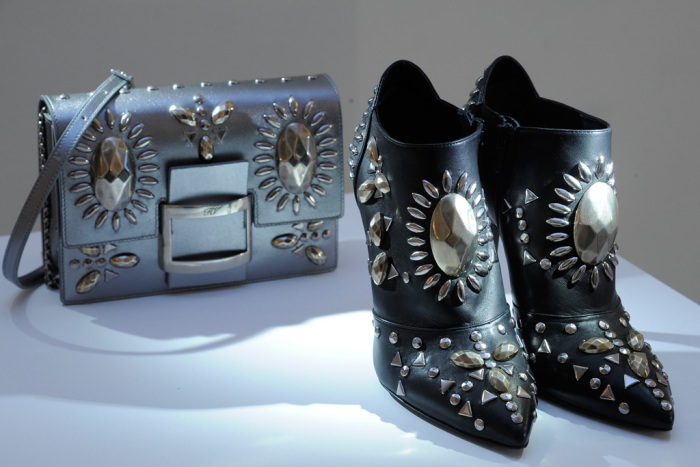 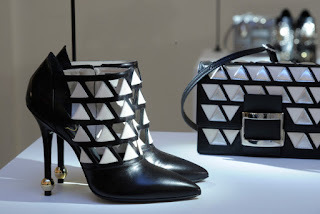 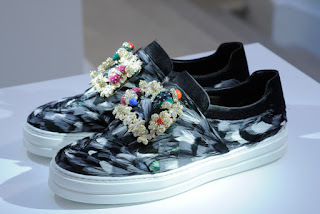 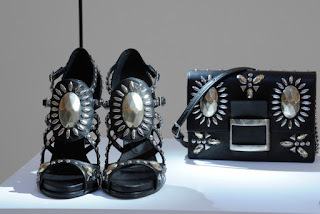 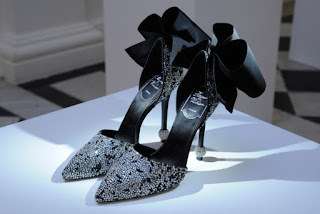 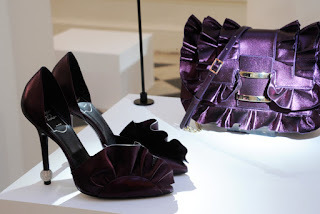 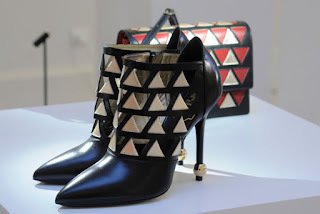 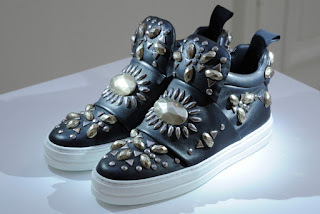 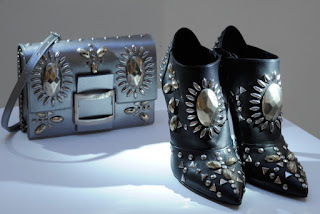 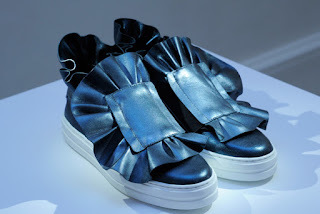 He displayed the Roger Vivier’s fall 2016 Rendez-Vous presentation in Paris on Tuesday. The creative director offered up the elegant d’orsay heel with unique details from oversized bows and ruffles to heels with crystal-sphere heels. 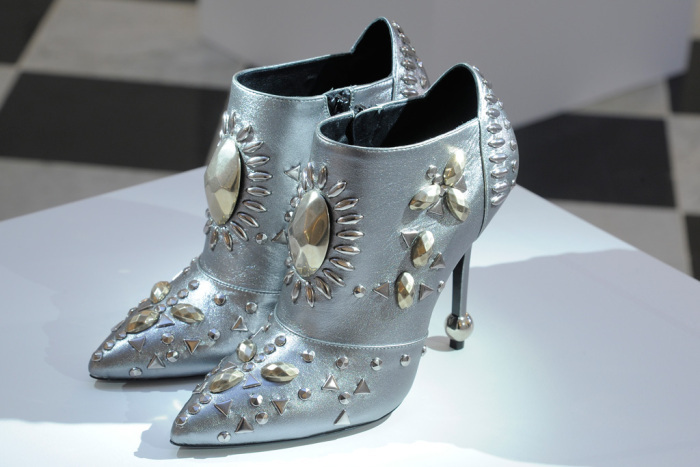 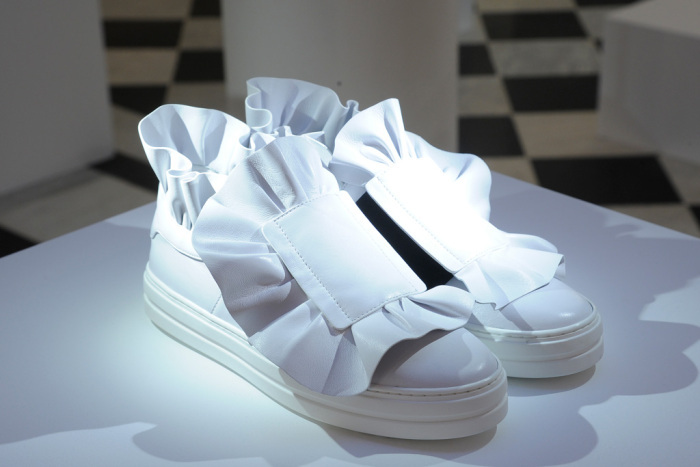 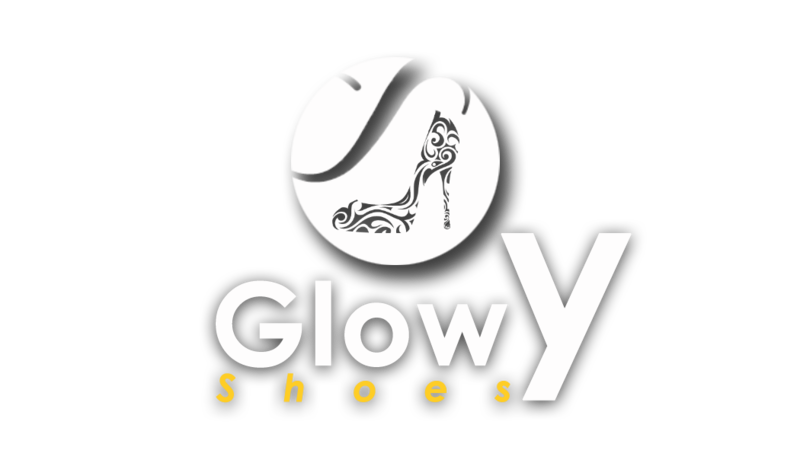 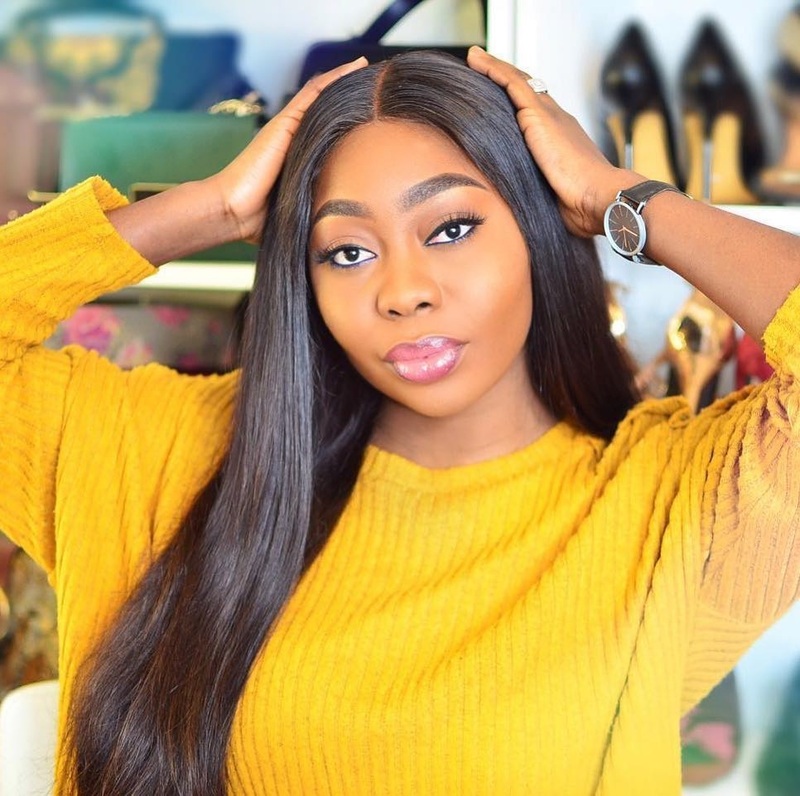 Am opening our eyes to more and more beautiful shoe brands on the block. Labels: Fall 2016, Rendez-Vous, Roger Vivier, Shoe collection.